We surveyed the entire register of marriage celebrants in Melbourne and found Simple Weddings to be the most affordable. In fact they are singularly the best. In particular, they even outcompeted the price of a Melbourne registry office wedding. According to the marriage register, here is the number one question asked by couples: ‘What is the registry office wedding cost?’ It’s not surprising. After all, the cost of registry office wedding is the single most popular reason for choosing a wedding in registry office. So other issues, such as whether or not your registry office wedding vows might be what you’ve always wanted, are less serious considerations. Compare how much does a registry office wedding cost, with Simple Weddings. You’ll save at least $100 or more, simply by choosing Simple Weddings instead of the Registry Office. Next, compare how to book a registry office wedding, with Simple Weddings. 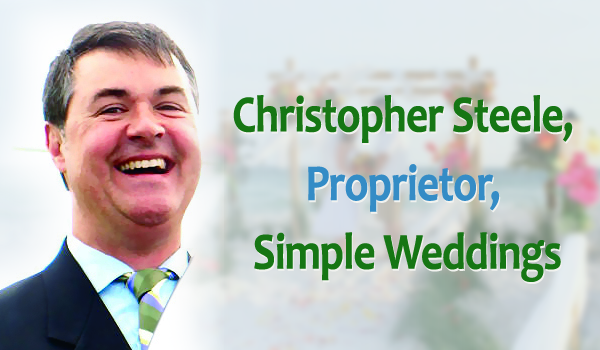 With Simple Weddings, unlike the marriage registrar office, you won’t be kept waiting. In fact, booking a wedding at a registry office doesn’t really make sense any more, when you consider the cost of wedding in registry office is usually 25% greater than if you chose Simple Weddings.